Not in my book. The Daniel Fast is a 24/7 fast with no times or amounts restricted. With that said, remember it’s a fast where food is restricted for a spiritual purpose. Did I read somewhere in the book that you are not supposed to eat after 6:00 pm? Dairy is a product produced by cows. Eggs are not dairy. Rather, they are God’s special design of the perfect complete non-meat protein (containing all essential amino acids). No, caffeine packed. Not allowed on the fast. The answer is in the ingredients, Irene. Most include ingredients not allowed on the fast. Best to make your own! 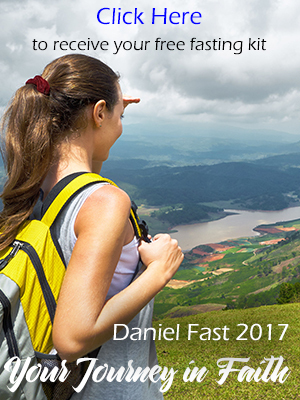 The Daniel Fast is a 24/7 experience with no times of the day for total abstinence from food.